Are you looking for a great long range elk hunting round? This is an extremely accurate .308 load purpose built for matches and long range shooting. The famous Sierra Match King Open Tipped Match (168gr SMK OTM) design assures superb accuracy, flat trajectory, and high momentum delivery with low sensitivity to crosswinds at all ranges. This is an extremely inherently accurate .308 load out to the the far end of medium range. 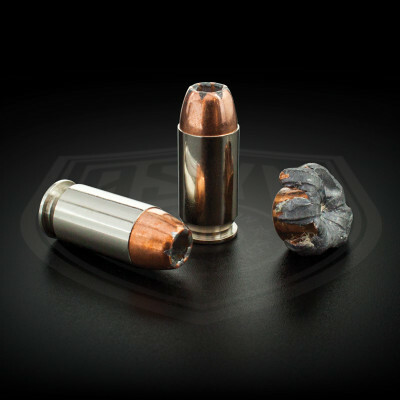 The 168 Sierra Match King bullet is favored by many US law enforcement agencies. Each load is precisely crafted to deliver the very most from the weapon system. We start with the very best components, including Lapua brass cases, a high performance non-canister OEM propellant, and USA made benchrest quality primer. 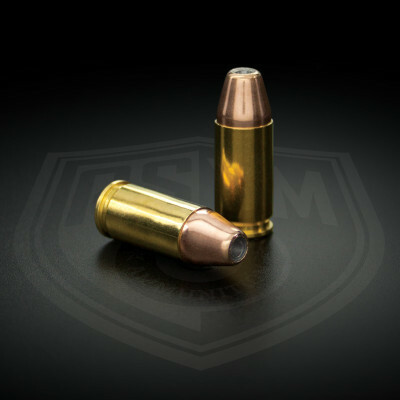 Precision loading techniques ensuring concentricity, uniformity of bullet pull, seating depth and consistent powder charges yield highly accurate cartridges which will perform when precision is needed most. And as with all ASYM PRECISION Ammunition, every round is chamber checked and hand inspected. This load delivers a nominal 2,660 fps from a 24″ barrel.